Ceremony: 10:00 a.m. to 11:00 a.m. at the TMB Auditorium. 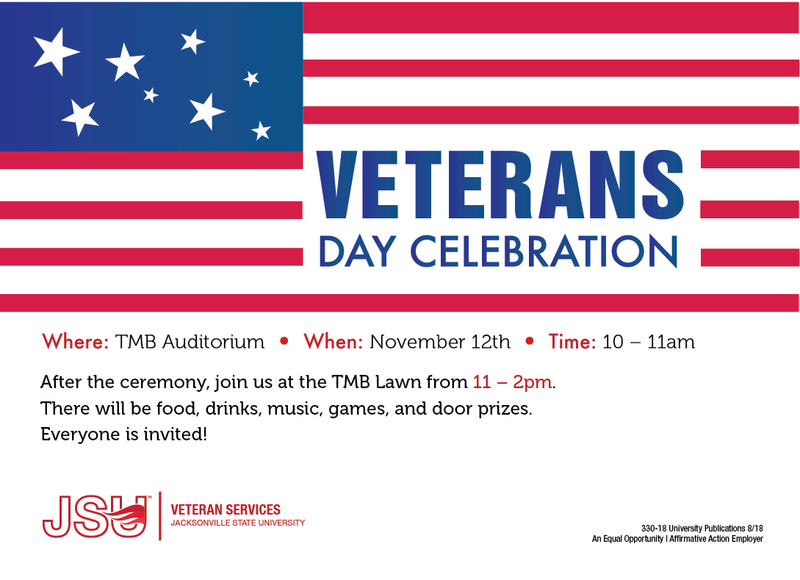 After the ceremony, join us at the TMB Lawn from 11:00 a.m. to 2:00 p.m. There will be food, drinks, music, games, and door prizes.